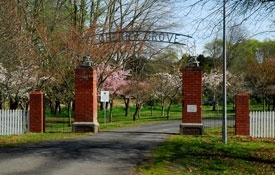 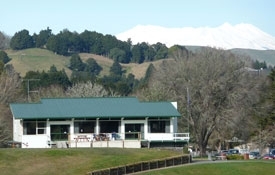 Cherry Grove Domain (Ngahuinga) is a beautiful green park only 500m from the Twin Rivers Motel. 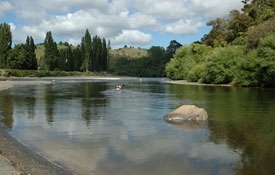 Enjoy a stroll or picnic by the riverbank, where the Ongarue and Whanganui rivers meet. 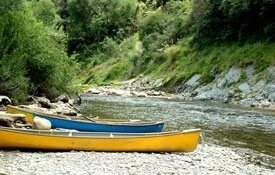 If you wish to explore the region by canoe or kayak, this is a great place to start your journey. 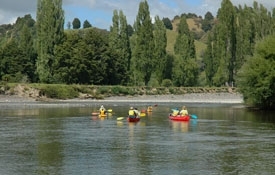 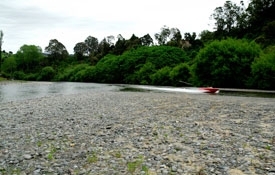 The Whanganui Journey is listed as one of New Zealand's Great Walks (even if it is a paddle! 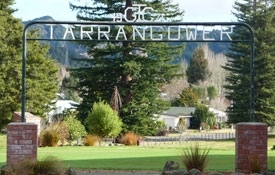 ), and begins in Taumarunui at Cherry Grove Domain. 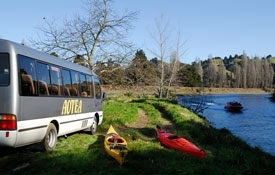 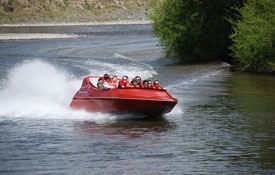 Beginning on the upper slopes of Mt Tongariro in the central plateau, the Whanganui River is New Zealand's longest navigable river and an adventure playground with something on offer for everyone. 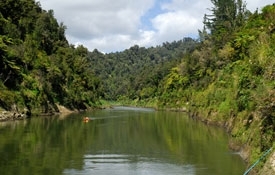 Steeped in history and surrounded by abundant wildlife, flora and fauna, the river flows through alpine meadows, bush-clad King Country and valleys of dense native forest in the mighty Whanganui National Park before reaching the wild waters of the Tasman Sea. 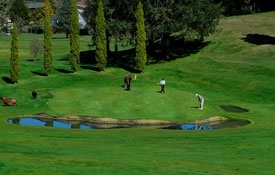 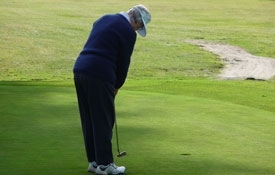 Taumarunui Golf Club is an 18-hole Tarrangower course accessed via Golf Road, a 5min drive from the Twin Rivers Motel. 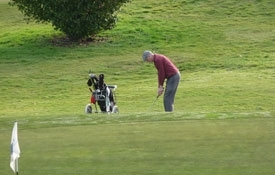 Each hole brings a different challenge, with groves of totara and pine lining the fairways that lead to well-guarded target greens. 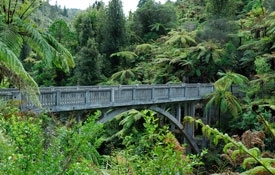 The trees in this part of the world grow tall and straight, a testament to the King Country's free-draining soils, moderate climate and the lowest wind flow in New Zealand. 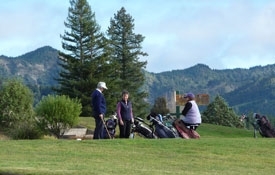 The huge Redwoods guarding the final tee will see you off in style. 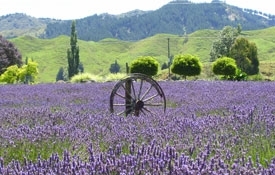 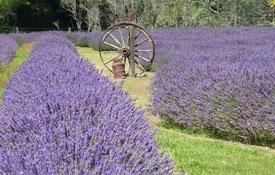 Lauren's Lavender Farm is a popular stop on the historic Forgotten World Highway, 15km south of Taumarunui. 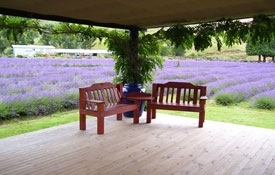 Nestled on the riverbank and deep in the tranquility of farmland and bush, enjoy a relaxing coffee on the deck that overlooks the beautiful lavender fields (full bloom occurs from the end of December until early March). 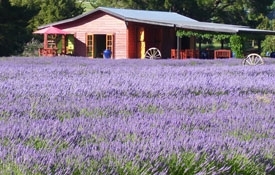 Browse local artworks in the shop and discover unique lavender products made from the 8000 lavender plants that flourish on this farm. 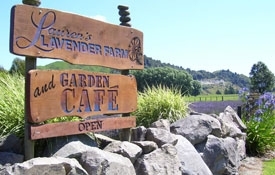 You can reach Lauren’s Lavender Farm by wheels on the River Road or by paddle on the Whanganui River. 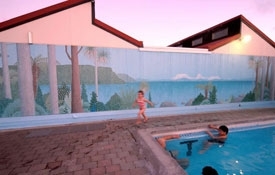 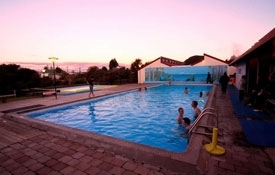 Steep yourself in the mineral-rich wai ora (healing waters) of the Tokaanu Thermal Pools on the southern shore of Lake Taupo, only a 40min drive from Taumarunui. 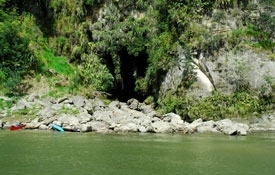 Maori have used the heat from the local hot springs for leisure, cooking and bathing for hundreds of years. 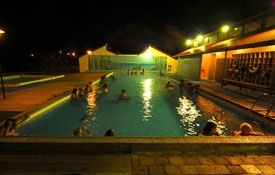 The hot pools, heated by nearby geothermal fields, range in temperature from 39 to 41°C. 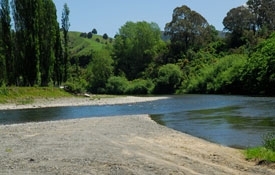 Take a short stroll along the boardwalk of the Tokaanu Thermal Walk after your soothing dip, and check out the bubbling mud pools and all of the rainbow trout in the cold Tokaanu stream. 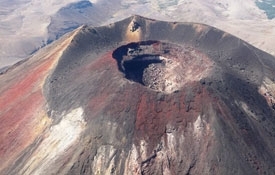 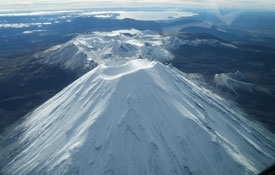 Experience breathtaking views from a Mountain Air Cessna and see Mt Doom and other geographic highlights from The Lord of the Rings. 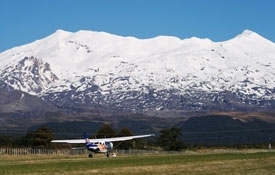 Take off from the Chateau airfield in Whakapapa Village and take in dramatic volcanic craters, pristine alpine lakes, majestic ice glaciers and fiery lava. 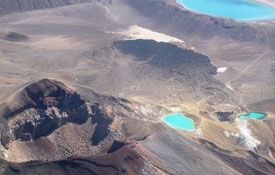 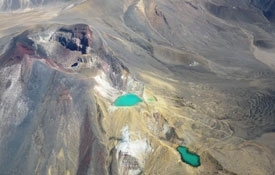 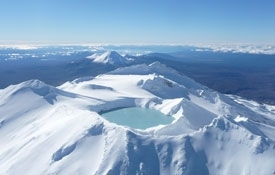 Whether flying over the snow in winter or volcanic terrain in summer, be inspired by the Dual World Heritage area of Tongariro National Park from above. 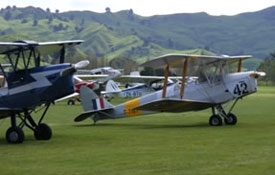 Taumarunui Aero Club is the home of the Tiger Moth, probably the best known of all vintage bi-planes. 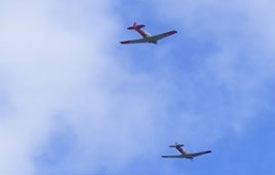 Held in high regard and with particular affection by aircraft enthusiasts all over the world, Tiger Moths have held a special place in the heart of New Zealand aviation for over 70 years. 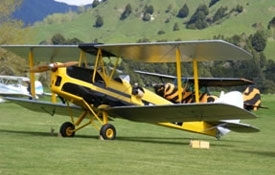 Taumarunui has an all-weather, grass runway and hosts a Tiger Moth Club fly-in every October. 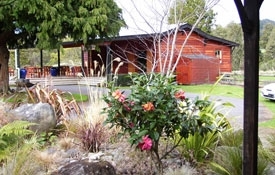 The aero club can be found on Taringamotu Road, a 4-km drive north from the Twin Rivers Motel.